Open-world RPG launches December 1. 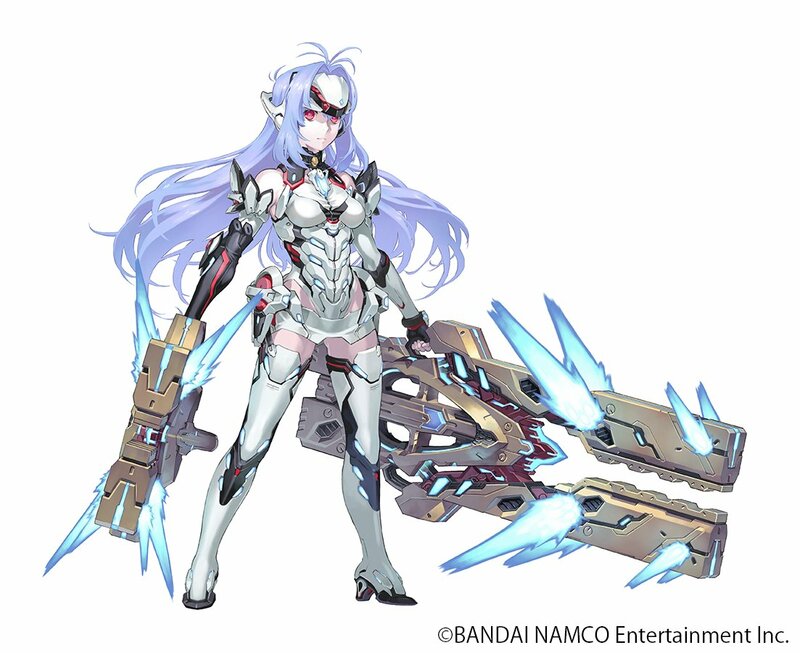 Xenosaga series character KOS-MOS will appear in Xenoblade Chronicles 2 as a Rare Blade named “KOS-MOS Re:,” Nintendo announced (2). The character is desigend by Kunihiko Tanaka and is voice by Mariko Suzuki. Xenoblade Chronicles 2 is due out for Switch on December 1. 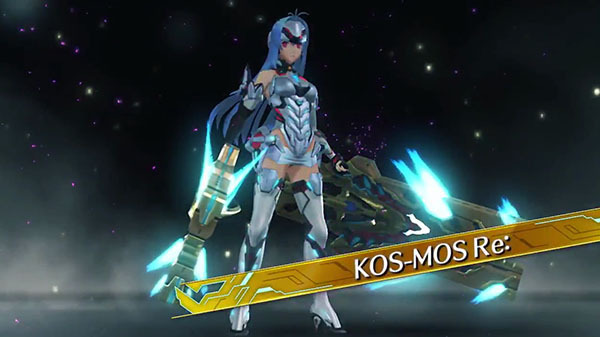 See KOS-MOS Re: in action below.